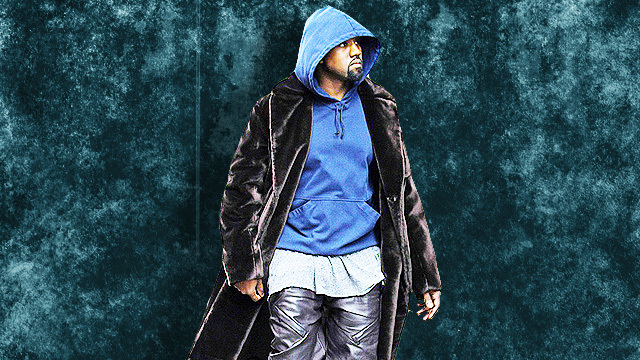 If you want to remember everything that happened in fashion in 2015, all you have to do is peek into your closet. 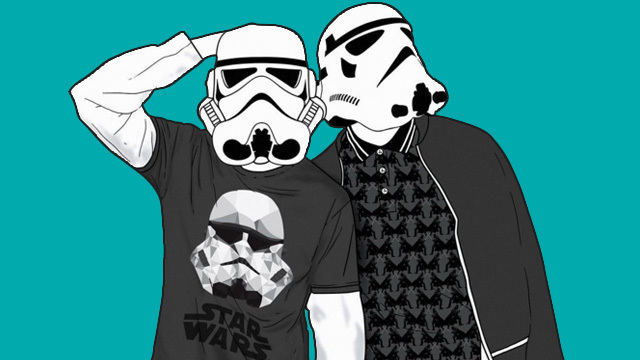 But if you need a refresher on specifics, here are the highlights of the year in #menswear. Well, technically the Swedish giants opened their first Philippine store in October 2014, but then it was hell with all the hype and pila. 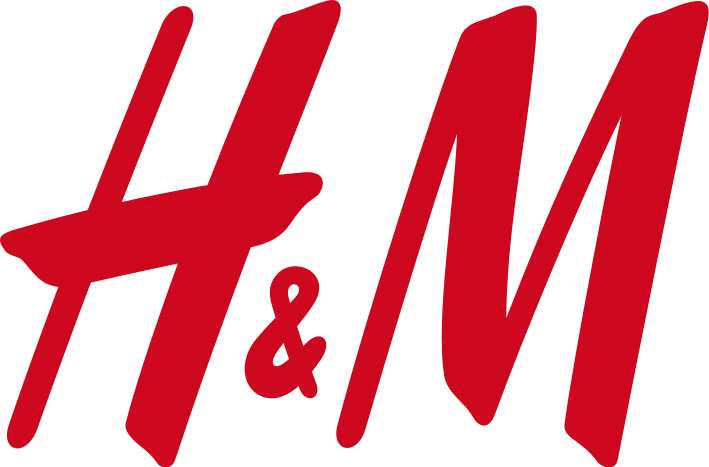 Come 2015 (and more branches) we could now actually experience the delayed gratification of H&M swag without the feeling of heading there as some sort of borderline religious experience/mob war. Looking like a vagrant was the way to go this year. But we couldn't really imitate Kanye's deconstructed-coat-and-jacket fit because that level of sweat and tiis-ganda was beyond us. 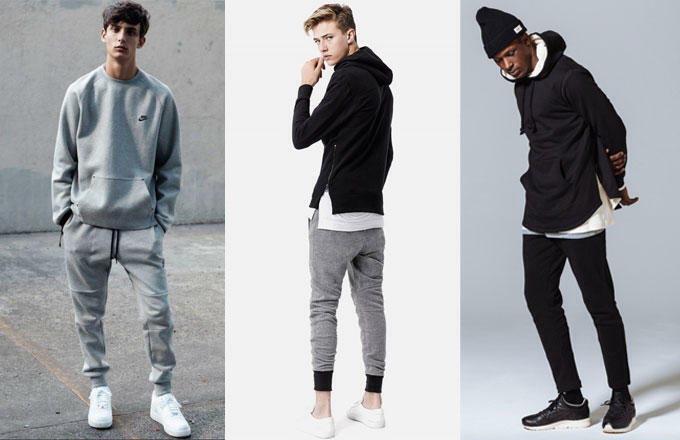 What we could copy though was the most basic layer: the long tee. Once a hard-to-find staple, many brands now carry a version of this extended hemline shirt, so you too can feel streetwear for a bit. BONUS: A special shoutout to the baseball cap, which has supplanted the fit/fitted cap as the hat of choice for the discerning fashionisto. It's athleisure-approved too, but then you can plop it on top of anything really. Here's "some chick" wearing one because there are enough photos of men on this list. 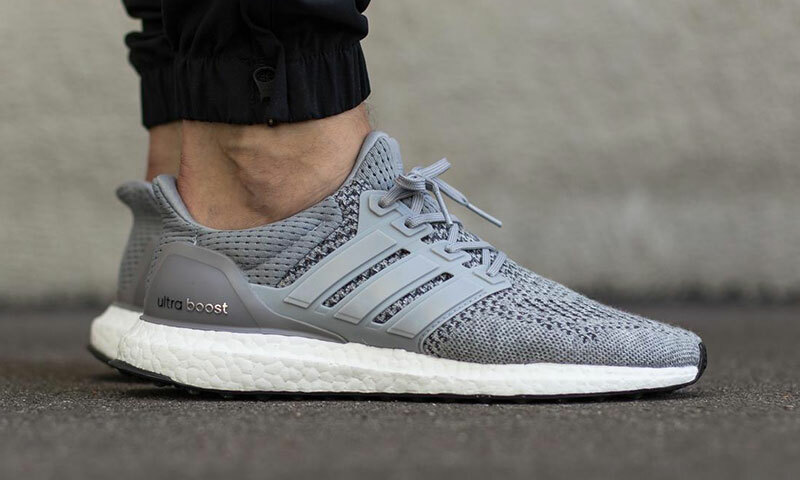 Aside from Yeezy Boost hype earlier this year, the German brand launched probably the most successful new shoe of the year all the way back in January: the Ultra Boost. Nike Flyknits and Roshes are still strong (and absolutely everywhere), but the very distinct styro-soled runners from adidas quickly became a must-have for everyone into the whole athleisure look as well. Not to mention that Stan Smiths became really cool this year for some reason (especially on the feet of the ladies). In an ironic turn of events, despite everyone rocking shoes that are made for running and clothes aimed for fitness, the "hot" look of 2015 was none other than the dadbod. All us borderline chubby dudes were okay with it, the girls were surprisingly okay with it too (they started it anyway) but then everybody realized what a joke it was to be okay with fattiness and went back to Crossfit or whatever. Hey bro, there's something on your head! 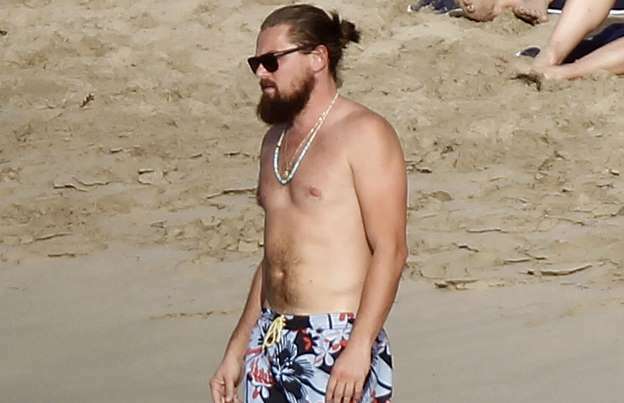 Oh wait, it's only something we all need to leave behind in 2015: the manbun. 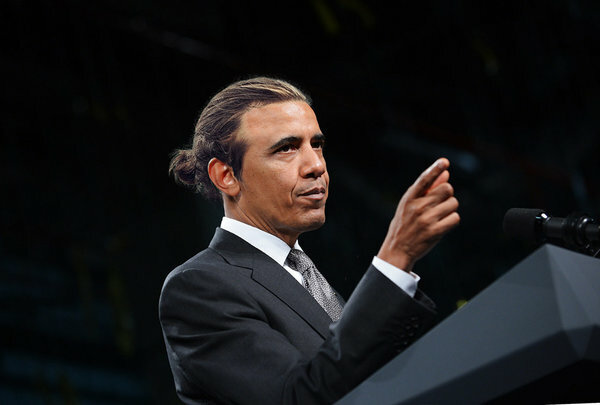 Approximately half of the country’s dudes have grown a man bun this year—with varying degrees of length/legitimacy. Early adopters have lopped off their hair because it's not cool with everyone doing it, but people late to the party are only experiencing the fruits of growing their mane out now–it's like waiting for a baby, bro. 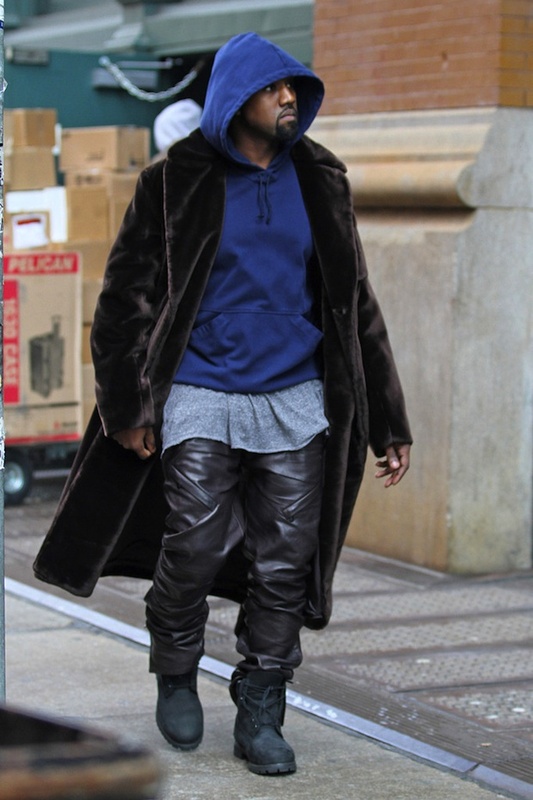 We can't have a list about fashion without talking about the seismic shift in must have baller gear! From Bulls to Lakers to Heat (uhh), and now the Golden State Warriors. 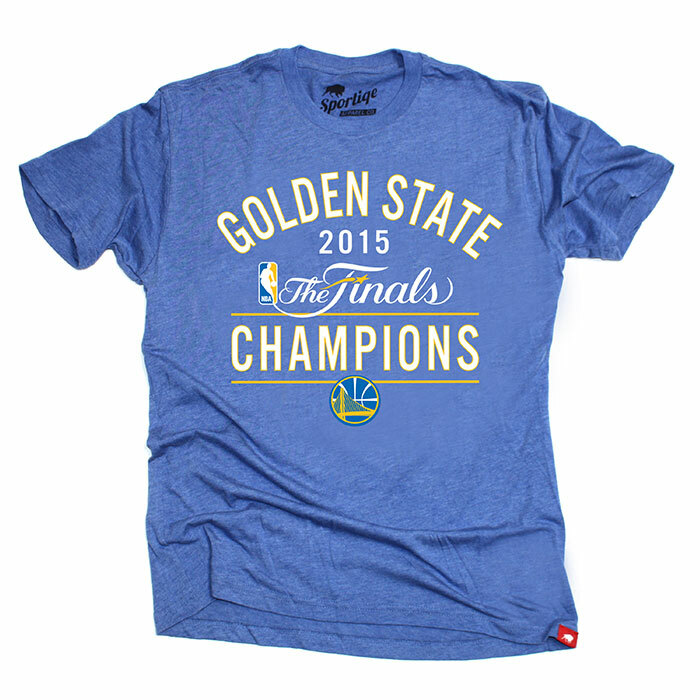 Look out for the Dubs' colors on "casuals" everywhere because man, they're pretty good huh. STRENGTH IN NUMBERS.